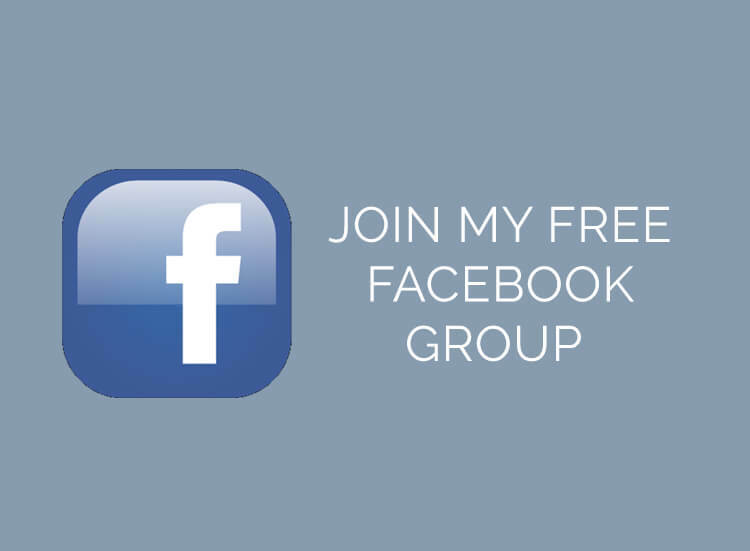 I have been really looking to blogging this session. 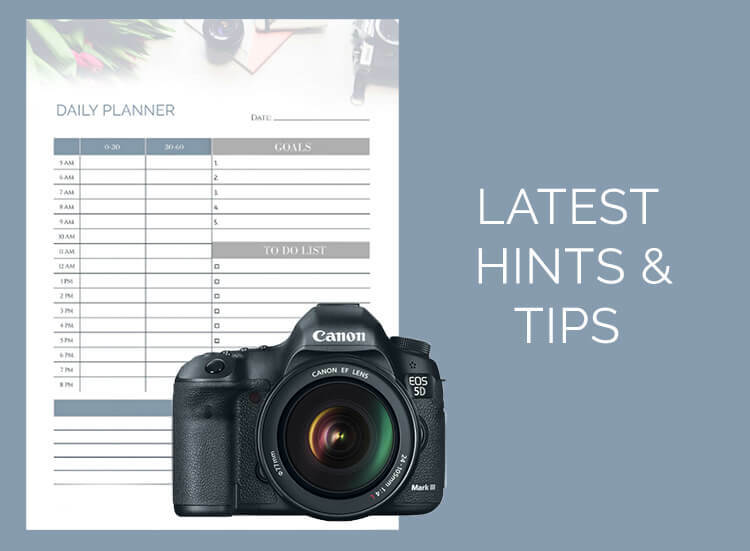 Mum booked a photo shoot with me to celebrate her daughters first birthday and to capture her in her surroundings at home and out at their favourite places to visit in Berkhamsted. 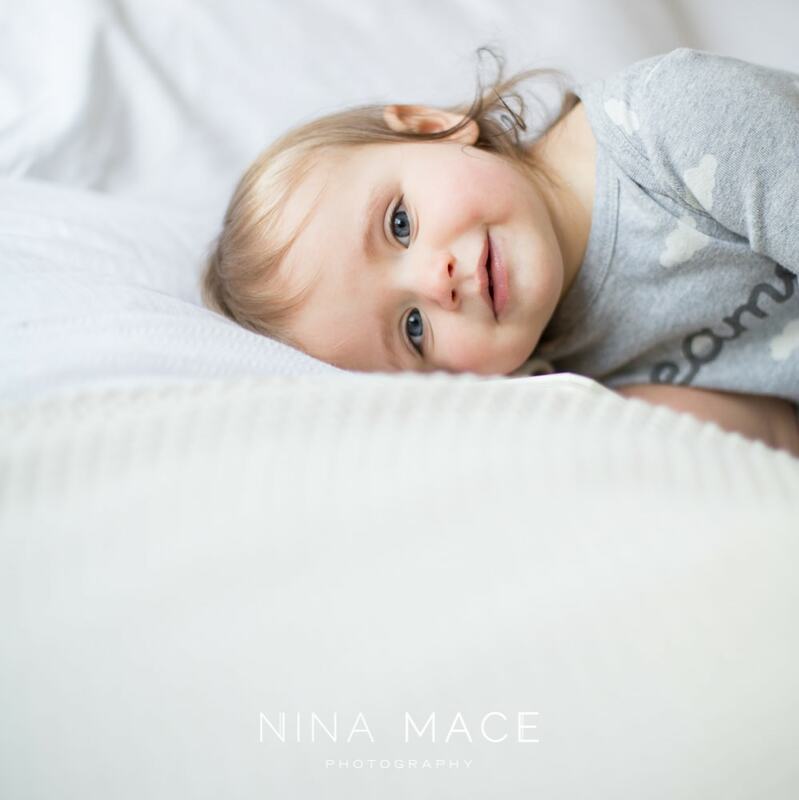 We started off photographing in her bedroom and we took some photos in her cot. We had great fun playing peek-a-boo and then sitting down on her floor looking at some of her favourite books. Its amazing how many different expressions littles one can have and I like to record them all from super smiling to thoughtful. Then it was time for Mum to join in for a few photos before we headed downstairs to get socks and shoes on to walk down to Berkhamsted Canal. The light in their living room was lovely (unusually have dual aspect windows) so we had some fun letting her climb on the sofa. 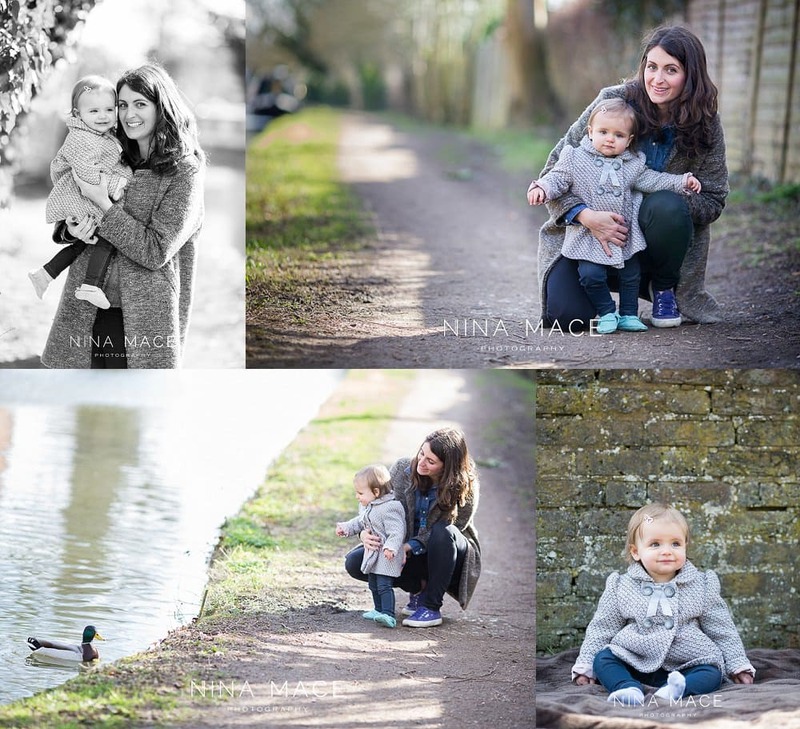 We then headed down to the canal to feed the ducks and to walk the pathway that they often venture down. I think its great to be able to integrate families favoiurite locations in their shoot, so they have these to look back on for years to come. And to end this is one of my favourite images from the shoot - a quiet moment of rest after a fun 2 hours of shooting. 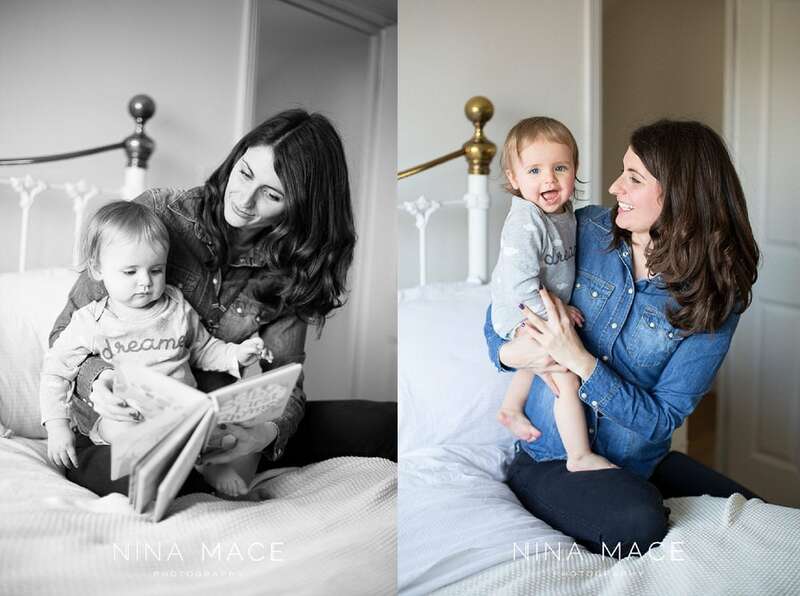 It was a real pleasure to photograph this family, I am very lucky to do the job I do! 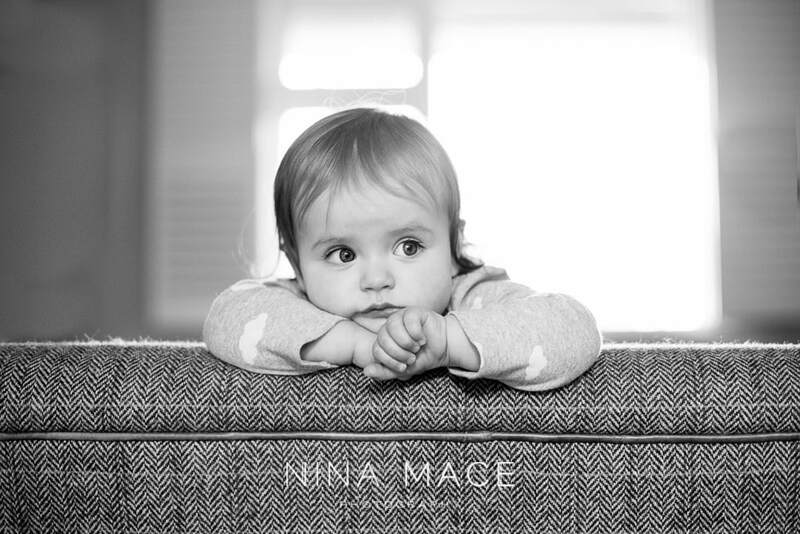 Yesterday I spotted that Mum was kind enough to leave me a review on my Facebook page after the shoot "5 star I can not recommend Nina Mace highly enough. 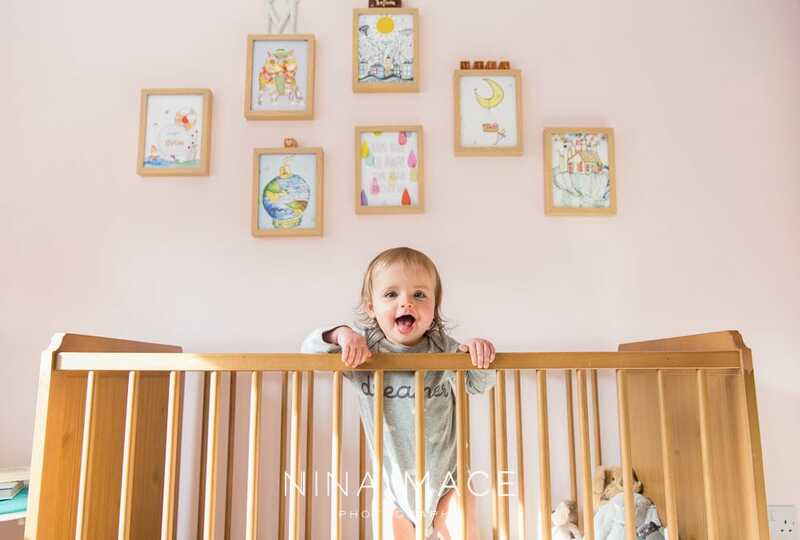 For me, it was important to have photos that truly capture our baby and her personality and by coming to your home and getting out and about in your local area, Nina does just that. She squeezes herself into some ridiculous spaces to capture magic shots! 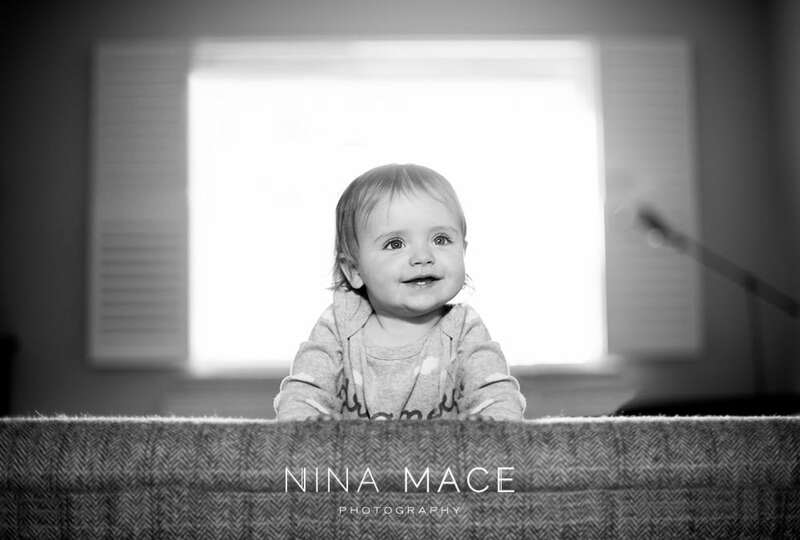 I'll be booking in again x "
Nina is a bump, baby, children and family Berkhamsted photographer. 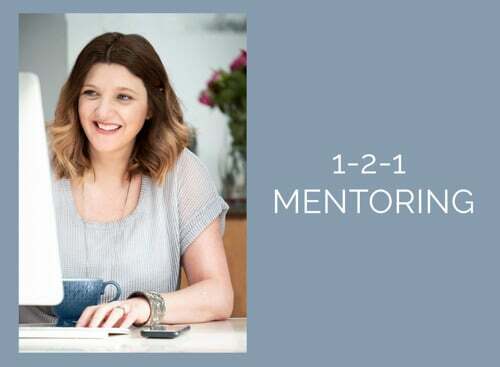 This year she was announced as the Children, Family & Lifestyle Photographer of the Year 2014 by the Guild of Professional Photographers. 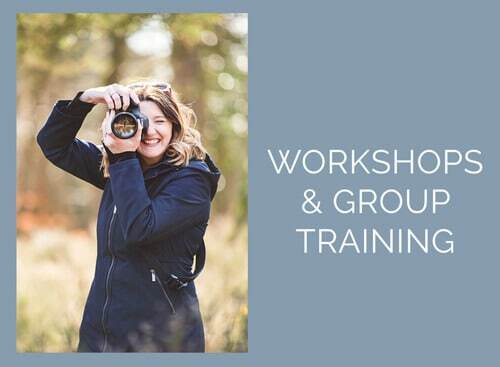 Nina also offers Beginners Photography training for parents with DSLRs.